Herndon, VA — (September 4, 2018) Volkswagen of America, Inc. (VWoA) today reported sales of 32,255 units delivered in August 2018, an increase of 0.7 percent over August 2017. With 235,673 units year-to-date in 2018, the company is reporting a 7 percent increase in year-over-year sales. 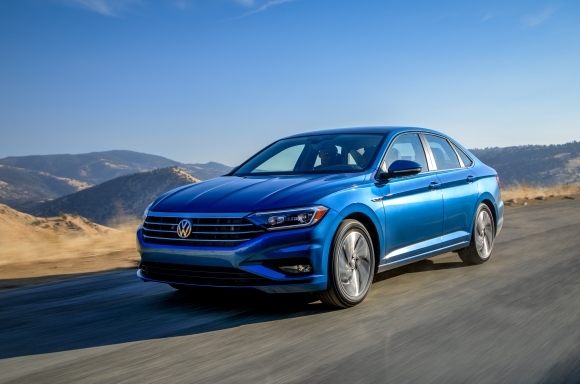 Jetta sales topped 10,000 units in August, marking the best single month for any VW vehicle in the U.S. this year. Sales have grown for eight consecutive months in 2018 and, for the first time, VWoA has sold more than 100,000 SUVs in a year. Strong demand for the Atlas and the 2018 Tiguan have contributed for nearly half of VWoA sales this year through August.